Llewella Woolson and Francis Fletcher Hodgman welcomed into the world Eleanor Emily on December 19, 1868, six days before a New Hampshire Christmas. Eleanor’s parents believed she was destined for a singing career. She was sent to the New England Conservatory of Music in Boston which had officially opened on February 18, 1867. Fate had another path chosen for Eleanor. She would become a children’s author. Her most famous creation was Pollyanna in 1913. Pollyanna is set in Beldingsville, Vermont. Pollyanna’s father, Rev. John Whittier and mother Jennie had passed away. The eleven-year-old would be sent to live with her Aunt Polly Harrington. 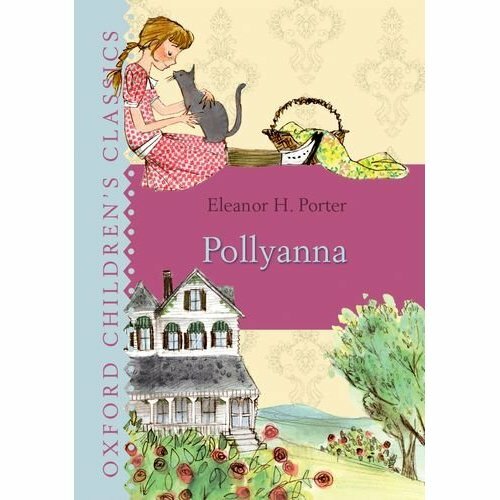 Pollyanna was named by Jennie for her two sisters, Polly and Anna. Miss Polly Harrington was a 40-year-old spinster who seemed to enjoy her life in the great house on the hill overlooking the valley community. She would meet her Christian duty by taking in the child even though it grated on her nerves like hail on an old tin roof, because her privacy would be gone. Of course she thought a name like Pollyanna was superfluous. Children should have simple names like Polly, Anna and Jennie, even Sally would be preferable to a hybrid. As the story goes, Pollyanna’s infectious spirit about finding something “glad” in everyday affairs affected the whole hamlet. Even Miss Polly Harrington came around after Pollyanna’s accident where she lost the use of her legs. Glad—does this word describe you? Is your disposition generically cheerful? On this planet traversing the cosmos, do you just live each day? 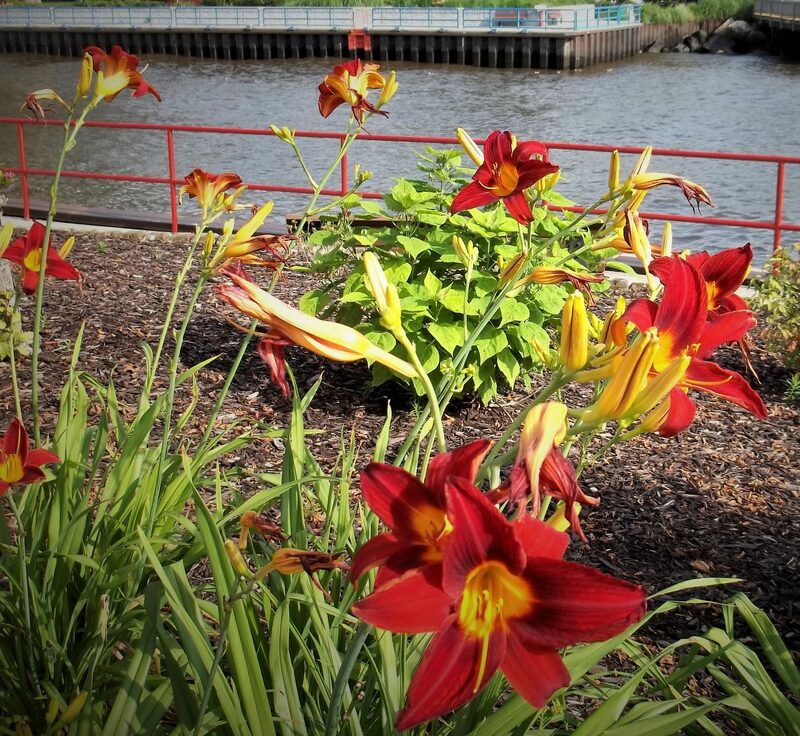 Or do you thrive with a spirit which embraces the beauty of life? Join Pollyanna in her Glad Game philosophy of life. Remember to smile. Someone may need it. Please help the world to go around like the song says. The weary travellers on the road of life can use all the sustenance found at the oasis provided by fellow travellers. A smile is a morsel which lasts a very long time since it is infectious in the good sort of way. This book as others can be found on amazon.com.